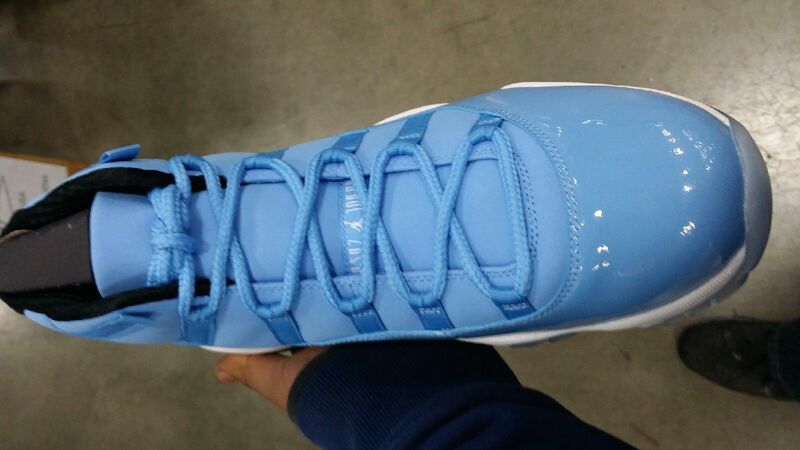 The Air Jordan 11 “Pantone” will release alongside an Air Jordan XX9 for a retail price of $500 this Fall. 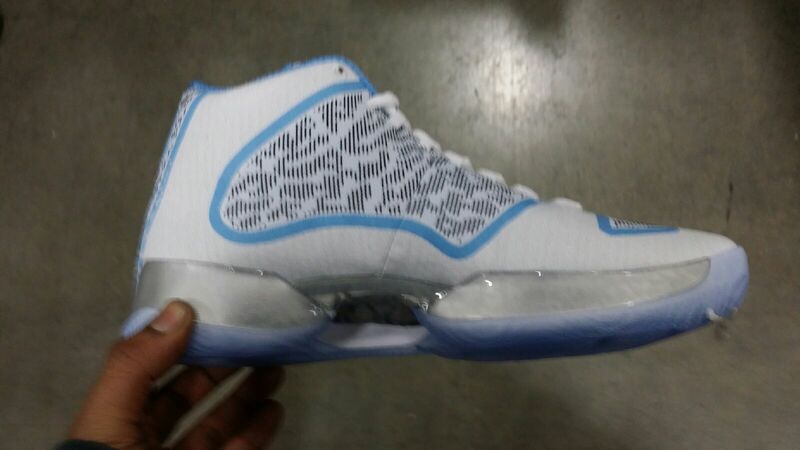 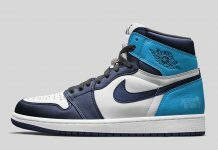 Dubbed the Jordan Ultimate Gift of Flight Pack, both sneakers will come fully equipped with Tarheels spirit, as they feature a Carolina Blue theme accented with White. 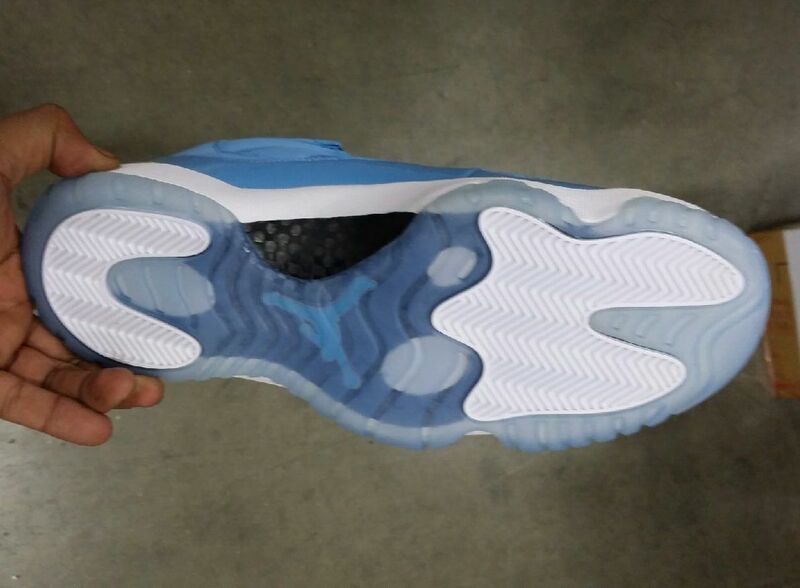 For those that were looking forward to the Air Jordan 11 separate, don’t think Jordan Brand is going to let those go easily. 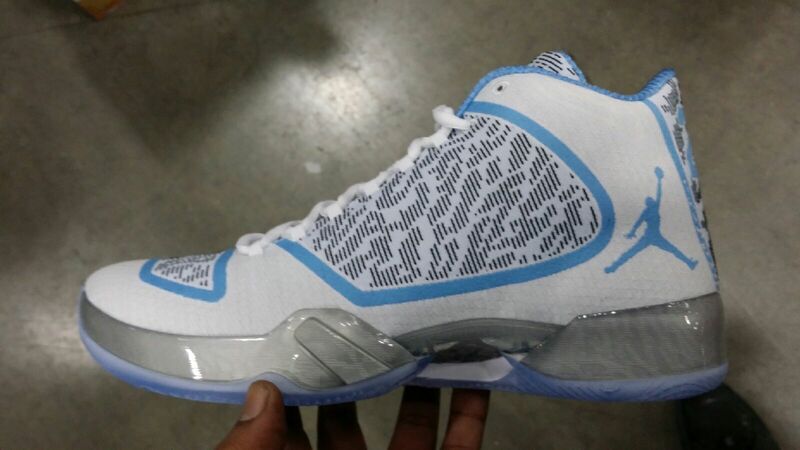 However, the good part is that they’ll be paired up with the epic XX9 giving you two sneakers for two occasions. 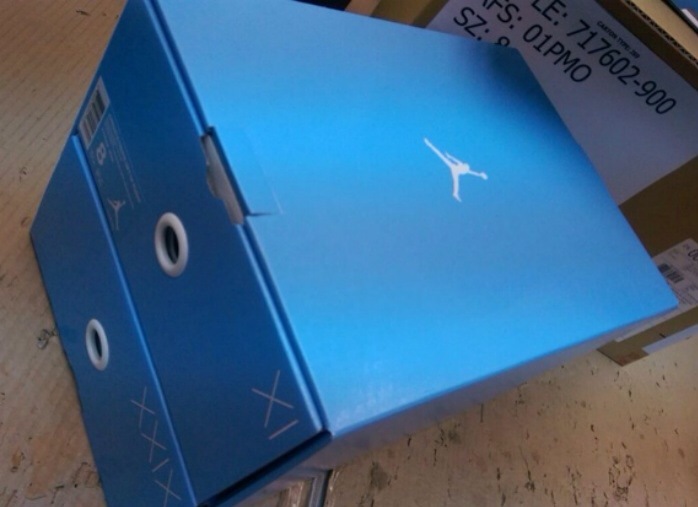 Let us know if this is still a cop for you! 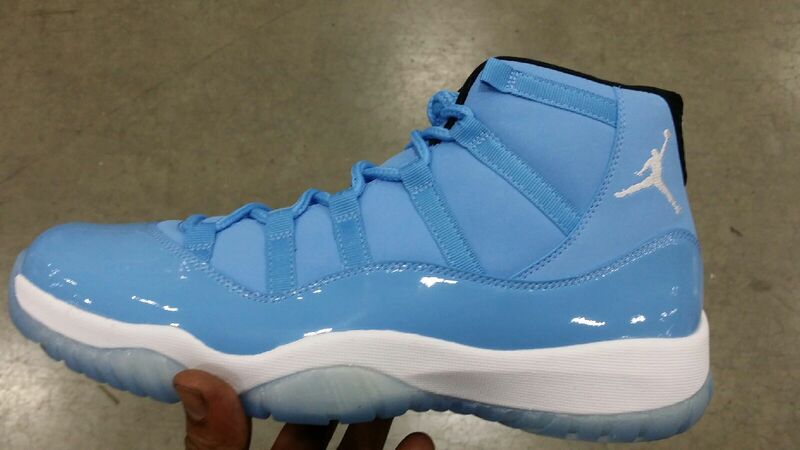 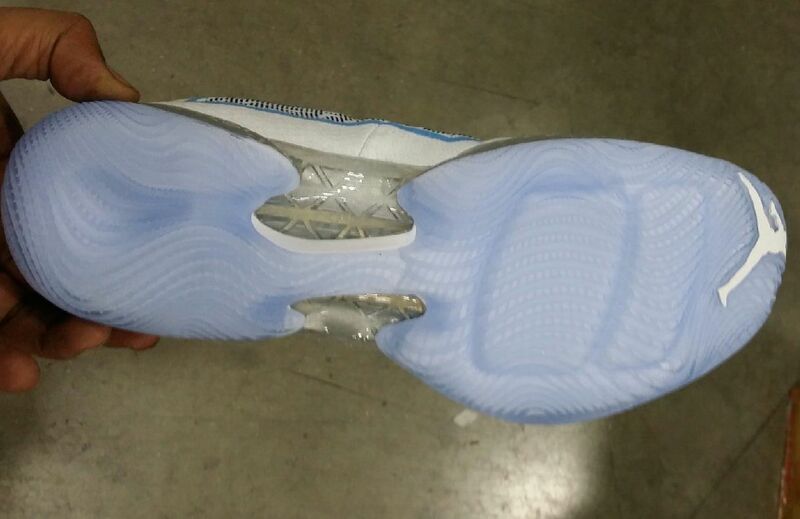 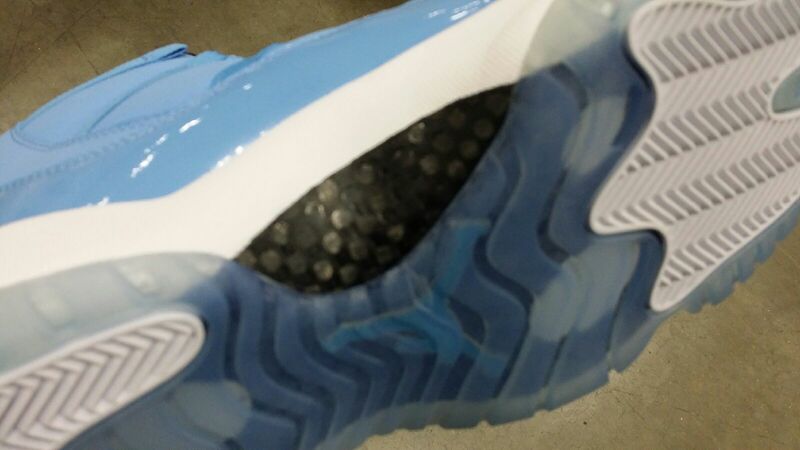 Forcing you to pay $500 for the Pantone 11’s. 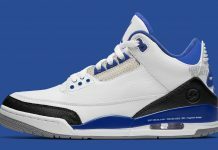 Then they’ll wait 3 years to release them alone. 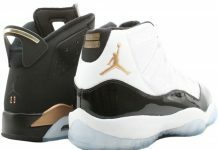 @Jae dewayne all u gotta do is buy dem on da 20 th den dats for da pack.